Parkview Transit was established in 1974, operating originally in Simcoe County, Ontario, Canada. In 1977, the company was contracted by the York Region Roman Catholic Separate School Board to provide bus service to schools in the York Region and we have been growing ever since! 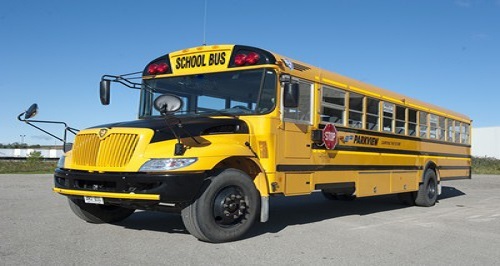 In 2008, Student Transportation of Canada (STC) acquired Parkview Transit, but the company still operates locally with the same people under the same name. Click on the link below for your area to find the most up-to-date information regarding bus delays or timing updates.